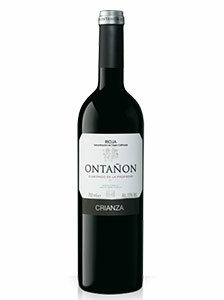 69.00€ Bottle 75 cl Tax incl. Origin: Red wine made with grapes from the very old and prestigious vineyards located in the town of Fuenmayor in La Rioja Alta. Vinification: Fermented with whole grape and natural decantation. Bottled 6 months before its commercialization. Tasting notes: Garnet colored, with copper trim. Aroma of spices, vanilla and ripe fruits. 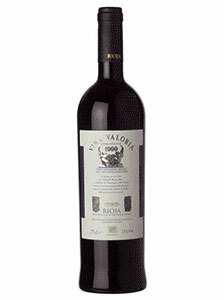 The palate is tasty, fresh, with round and firm tannins and with memories of chocolate. 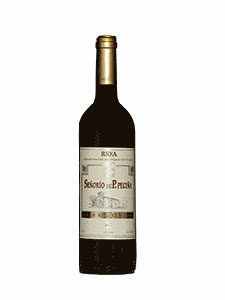 It is a round wine with a soft and aromatic character. Recommendations: Good companion of all kinds of meats and cheeses. It is advisable to uncork 15 minutes before serving, at a temperature between 15 and 18º C.